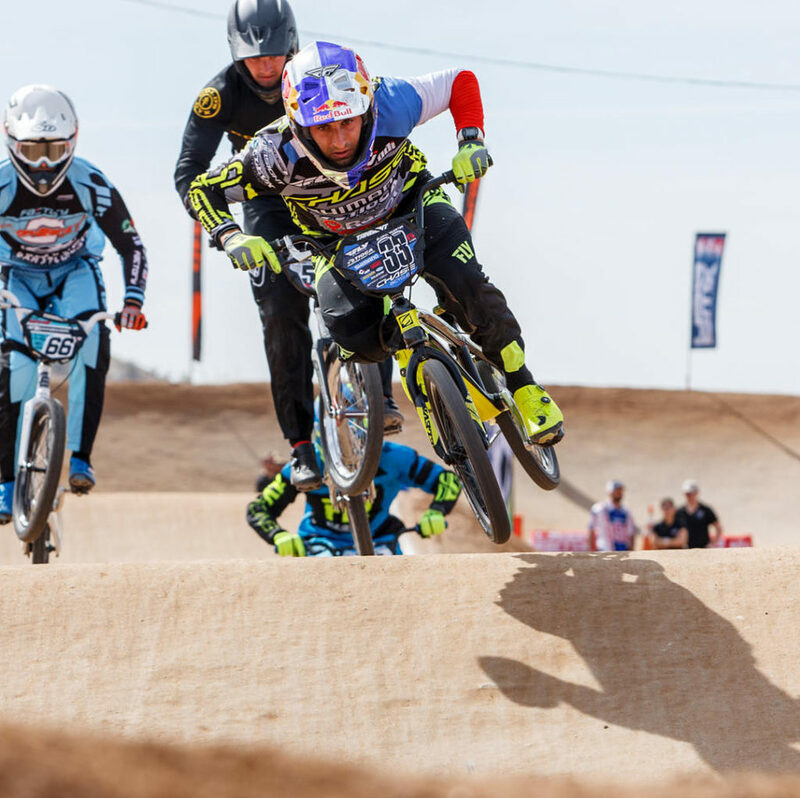 The 2018 USA BMX Pro series tour kicked off this past weekend at one of the most historical BMX tracks of all time – Black Mountain BMX in Phoenix, AZ. 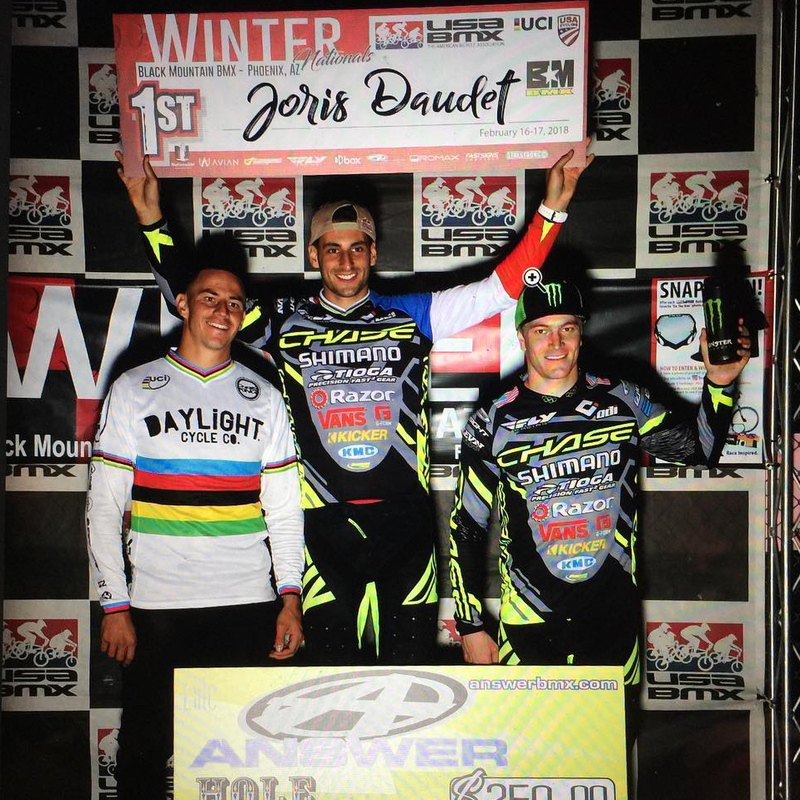 The Chase BMX / Elevn Racing Pro team of Joins Daudet and Connor Fields were ready to start the new race season and hopefully it would start right where they left off last season; with Connor winning the USA BMX #1 title and Joris finishing 2nd overall. 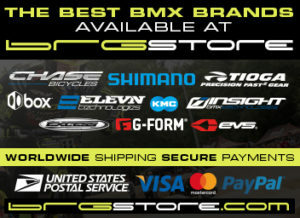 The 2 day Pro Series event would give the riders various racing conditions, as they would do race #1 on Friday night under the lights and race Day 2 throughout the long day on Saturday. Day 1 – With 44 Elite Men going for the 8 spots in the Main event, it would be a tough day of racing for the Men. Connor and Joris both made it look easy, as they made their way into the stacked Main event on Friday night. As the gate would drop for the main event, Joris and Connor both got out good, but Current UCI BMX World Champion Corben Sharrah would take the hole shot and lead out of turn one. There was a tight battle for space in the turn and unfortunately for Connor, he went down and his night was done. Joris latched onto the back of Corben and tried to chase him down and make a pass, but he would have to settle for 2nd for the night. Connor would wind up 7th overall. Day 2 – Once again, both riders made there way into the main event. This time, it was Joris with the best start and Hole shot, ahead of Corben, and Connor just behind. The Black Mountain track is full of passing opportunities with lots of turns and fast straightaways, but Joris rode a perfect lap, taking the Day 2 win. Connor would stay and finish in 3rd for the day. 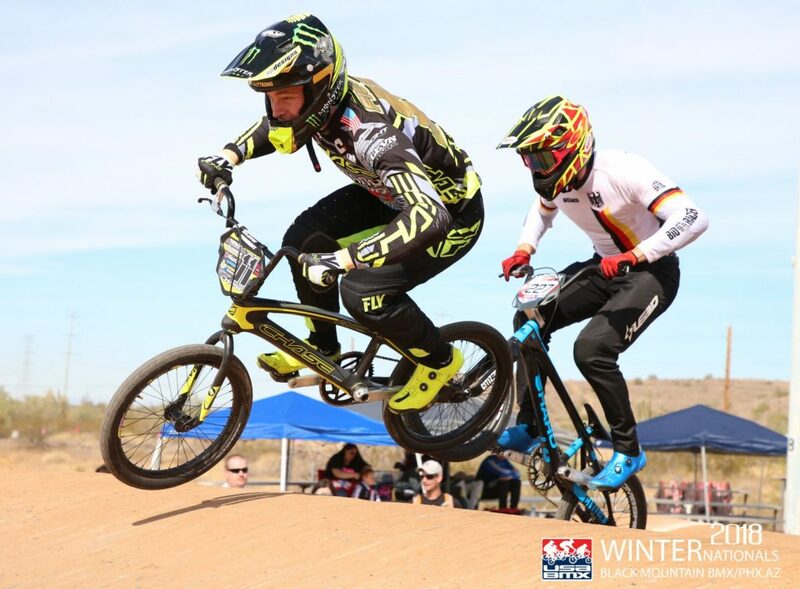 A good way to kick off the 1st stop of the 2018 USA BMX Pro tour for the riders and next week, they head to the East Coast and to Oldsmar, Florida for Round 3 and 4 of the USA BMX Pro series tour, as well as the USA Cycling National Championships on Sunday.